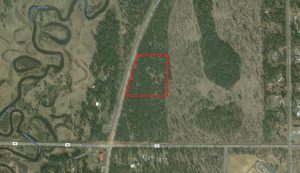 Residential Multi-Family (RMF) Zoning – Relatively flat parcel with great visibility and location. Various uses included, but not limited to, Single Family and Multi-Family Dwellings (Apartments), Mobile Home Parks, Low Income Housing, etc. Great Intersection with approximately 9,000 vehicle per day avg (significantly higher during the peak season). Gateway to the Cascade Lakes, Big and Little Deschutes Rivers (Less than 10 minute drive). 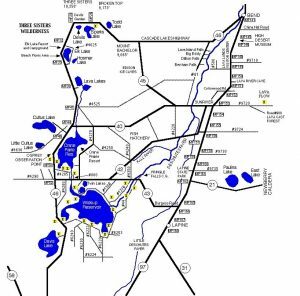 Electric and Water available, sewer services projected for 2020 from the City of La Pine. Approx. 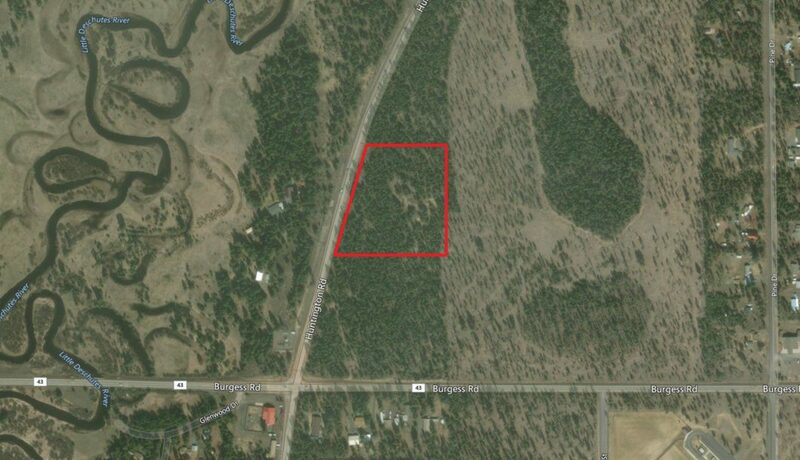 1 Mile to US Hwy 97, 15 min to Sunriver, and 30 minutes to Bend. Sale, Ground Lease, Investment, Partnership, Build-to-suit – open for discussions.